If you are interested in seeing the best that Egypt has to offer you may need to look no further than cheap holidays Taba. 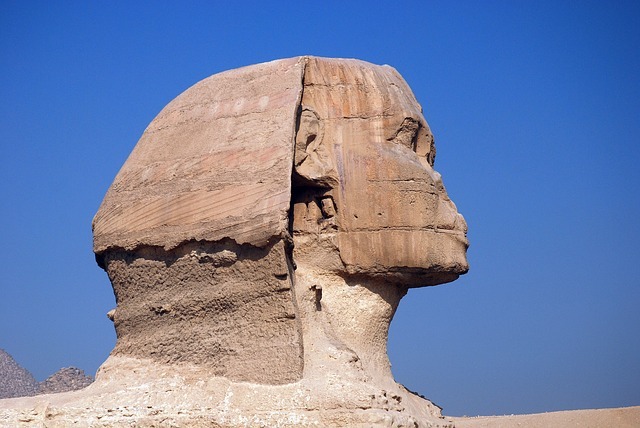 There are plenty of excellent travel bargains for families interested in taking holidays to Egypt. Now, more than ever, resorts are working to get your travel dollars.Where to go in Taba -If you are wondering how on earth you will keep your family entertained while traveling to Taba worry no more. There are plenty of great sights to see and things to do while traveling in and around Taba. Just the highlights of holiday to Taba should spark your imagination. The reality is an exciting destination that allows holiday travelers to experience the best of modern Egypt while giving them a taste of the long and rich history of this land. Taba Heights -Taba Heights is perhaps the most popular area for holiday travelers to stay. There are beautiful beaches, sparkling water and plenty of water sports to keep everyone in the family happy. Favorite water related activities in Taba Heights include scuba diving, surfing, and snorkeling. You might also enjoy watching the world beneath the surface of the stunning Red Sea by traveling on a glass bottom boat. The Sinai Desert -Exploring this desert is another popular pastime not only for tourists that are interested in playing in the sand on ATVs, horseback, or by camel but also those that are interested in the historical importance of the desert.Other opportunities to explore the desert are available through Jeep tours. Be sure to bring plenty of sunscreen and water whether you will be enjoying the sand or the sea while enjoying cheap holiday deals to Taba. Golf -Golf is a favorite activity to enjoy while on cheap holidays to Taba. You can find cheap holiday deals to Taba that include some fairly attractive golf packages when you book early. Some of the golf deals are quite nice, especially if you are traveling with a companion that enjoys golf. Other Excursions in Taba to Enjoy -In addition to the attractions mentioned above, many tourists find the following excursions in Taba to be of particular interest. The Monastery of St. Catherine-This is a 6th century construction built under the direction of Emperor Justinian of Rome. Be prepared to climb 3,000 steps or travel by way of Mt. Sinai. Camel Caravans up Mount Sinai -This is another popular attraction for visitors that are interested in seeing this famous mountain that is also referred to as the Mountain of Moses. Colored Canyon – You will need to travel by car to get there is at is located a good 70 km or so on the southwest side of Taba. It’s a beautiful sight that is well worth the drive and many people enjoy hiking excursions in Taba to the Colored Canyon.Make your plans today to enjoy the beauty, modern conveniences, and rich history of Taba. Cheap holiday deals to Taba are waiting for you if you book early.